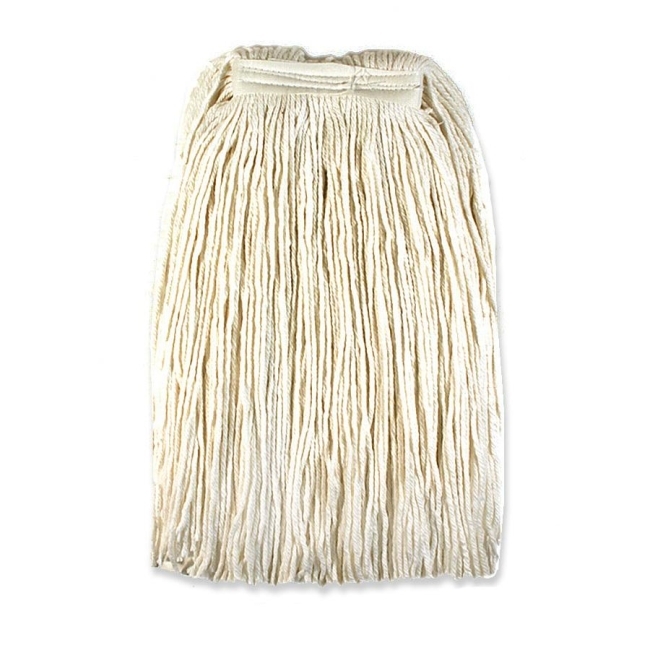 Mop refill is designed for use with a Saddle or Jaws type handle because of its narrow 1" headband. Natural blend combines moisture-hungry rayon and cotton fibers with the abrasion-resistance and strength of polyester fibers. The polyester fibers add durability and fight bacteria. 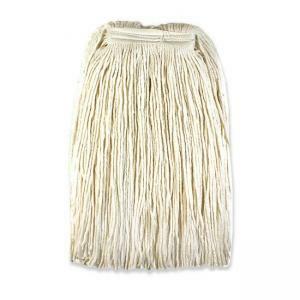 Mop refill absorbs six times its weight with no break-in period and is made with 70 percent recycled material.